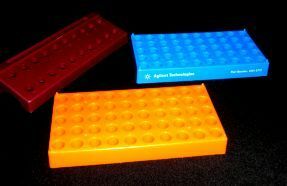 Autosampler Vials | Products | Advantage Molding Products, Inc. 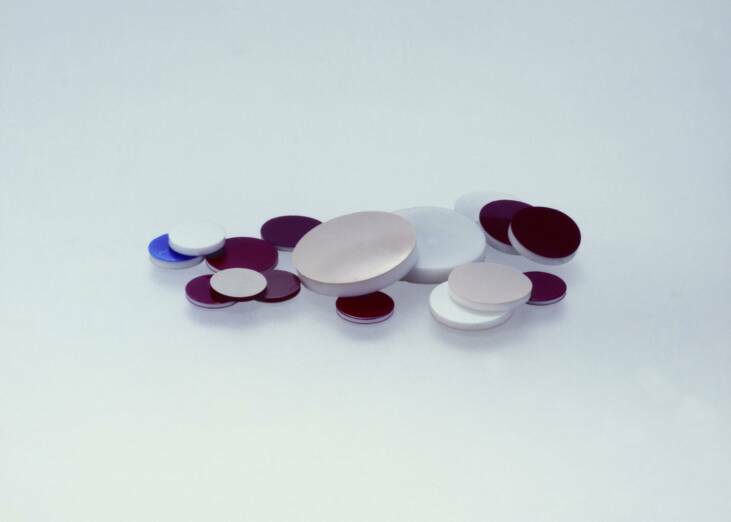 Among our chromatography products, these high quality septa are prepared from pre-cleaned materials for the very best in chromatographic performance. Our septa are optimized for HPLC, LC/MS and GC applications and provide an extra level of security for low level impurity analysis. Septa are available in a variety of diameters to fit your closure needs. For further information, click the link below. Our Robotic 9-425 Screw Caps are designed for full compatibility with OEM autosamplers, including Agilent, Waters, Thermo and others. Caps are molded from high quality, virgin polypropylene to exacting standards for uninterrupted runs. Highly polished molds provide a smooth surface with no burrs or flashing. Caps are available with our high quality septa pre-inserted into the cap for a full product solution. Our 11mm Snap Caps are designed for full compatibility with OEM autosampler vials, including Agilent, Waters, Thermo and others. Caps are molded from high quality, virgin polyethylene/polypropylene mix to exacting standards for uninterrupted runs. Highly polished molds provide a smooth surface with no burrs or flashing. Our caps provide a positive seal that limits evaporation. The advantages of full control over manufacturing aluminum closures to the insertion of our high quality septa permits us to offer the very best performing seal for your chromatography applications. We manufacture our aluminum crimp closures from high quality, cleaned aluminum and use statistical control to ensure each cap is uniform and will seal each and every time a user crimps an Advantage Cap. Our quality caps feature bonded in septa in a variety of septa choices. Our bonding uses no chemical substrates, glues or fillers to ensure full chromatographic integrity. 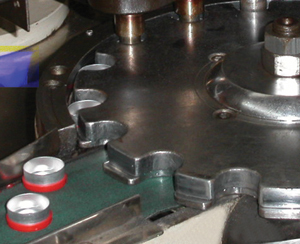 Our molding expertise and engineering can extend your product offering. We offer OEM specified manufacturing of polypropylene microtube, test tube and vial rack built to your specifications without a large investment. Brady LabPal-Portable Printer for laboratory labels in seconds. This portable, hand-help printer permits legible and chemically resistant labels to be produced in seconds. 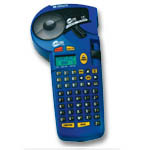 Unit features ability to time and date stamp as well as serialized labels to be created in minutes.